My adviser is Dr. Michael R. Burchell II. 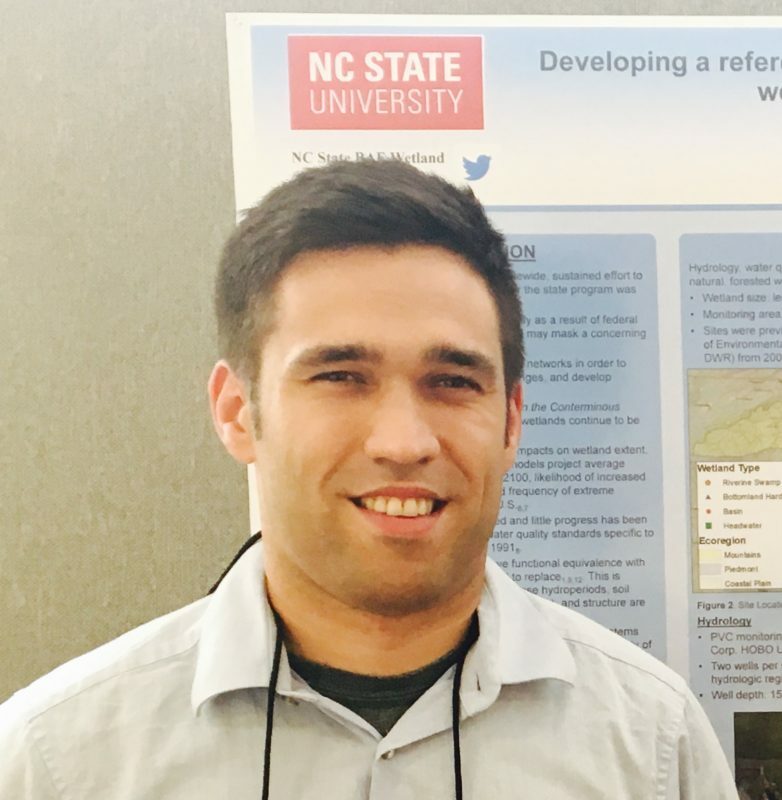 My research involves assessing the condition and trends of natural wetlands and developing information to guide wetland management in the future. I was exposed to several large-scale restoration projects when I interned with the St. Johns River Water Management District in Florida. I enjoy solving a Rubik’s Cube every now and again.